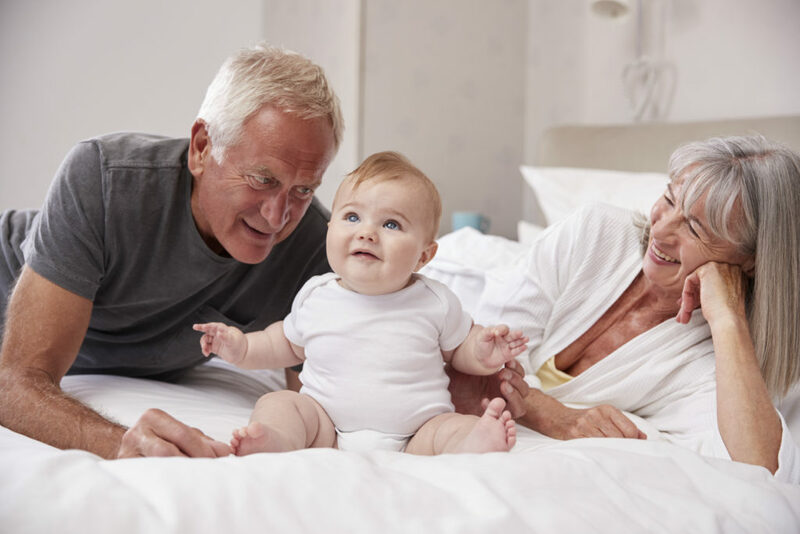 We are all aware of formal childcare fees becoming more and more expensive and the best cost effective decision for us can be to let the Grandparents care for your child/children whilst you have to work. They have been a vital role in many of us being able to even return back to work. Many working grandparents have even give up their jobs in order to care for the grandchildren. Unfortunately, this can mean losing out on their state pension rights. So how can grandparents benefit? Grandparents that care for children under 12 can qualify for National Insurance Credits that can top up their pension in retirement. Half of the UK’s 7 million, working age, grandparents in Britain have a grandchild under the age of 16. 63% of all grandparents with grandchildren under 16 help out with the childcare. Surely yours must be one of them? The childcare they provide is worth £7.3 billion a year, mainly from school holiday care. It is clear to see that the decision for grandparents to provide the care whilst parents can return to work is growing in popularity. 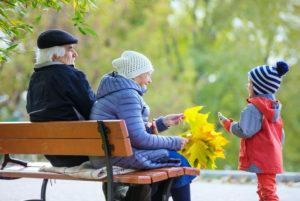 Working parents can transfer their Child Benefit credits they receive and donate them to their child’s grandparents for the previous tax year. Both parents and grandparents must apply for the credits to be transferred first. Hopefully by transferring National Insurance credits will stop grandparents missing out on building up a full state pension. So, if the grandparents care for grandchildren under 12 years old, they can qualify for class 3 national insurance credits. The credits will count towards the grandparents qualifying years for a full state pension. Retirees need to have accumulated 35 years’ worth of National Insurance Contributions (NICs) – These are the credits built up for each year they’re in work. But, not all grandparents that are retired worked for the full 35 years. Instead, if they are looking after a child below the age of 12, the childcare credits can top them up. This means the grandparent can continue to build up their National Insurance Contributions as they look after their grandchild. To claim download this form here. You can not claim if you have claimed for any other NIC’s that year. The back date for claiming is 2011.